Exchange vows in the heart of one of Victoria’s most iconic food and wine regions. Looking out across the Macedon Ranges and Hanging Rock, you and your guests will be treated to the ultimate country wedding experience. The Formal Hedge Garden is a magical setting to host an outdoor wedding ceremony or reception. Bring your own style to the grassy lawn area with a Nordic tipi or a traditional marquee that caters for up to 150 guests. Or head indoors to The Barn for a chic, rustic wedding venue. 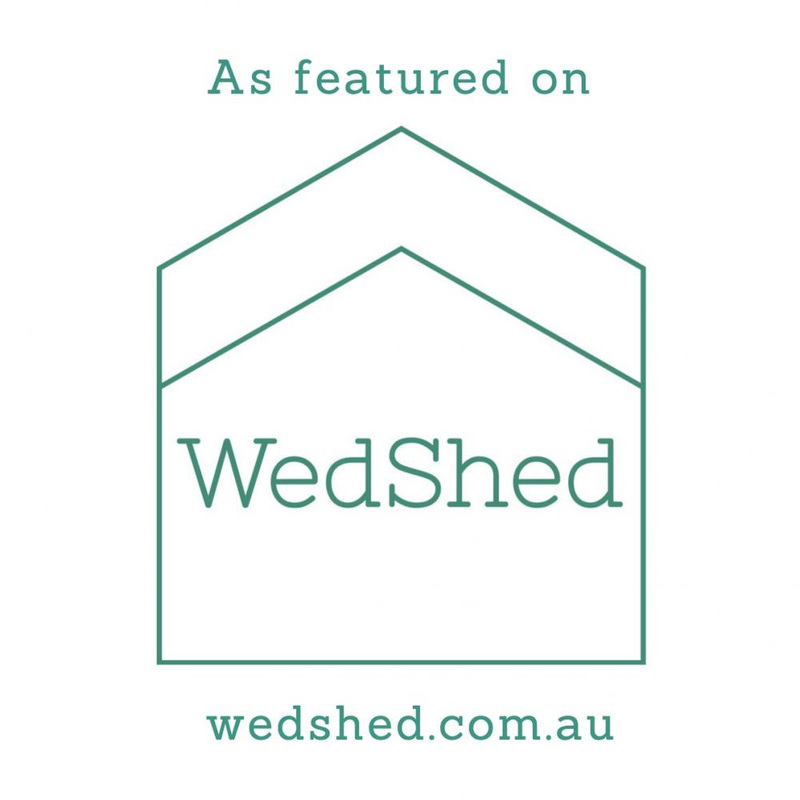 This charming timber shed has large doors that spill out onto the lawn giving you the choice to enjoy the best of both worlds. Planning a milestone celebration, workshop or corporate function? Camp David Farm offers two spectacular event spaces for venue hire only or an all-inclusive package. The rustic timber Barn is a gorgeous indoor area for intimate functions of up to 40 seated guests or 60 standing. The Cottage Grounds are also available for cocktail functions of up to 80 guests. We are excited to be a winner in Wedding Diaries 2018 Editors choice for Wedding Venues in Macedon Ranges. Read the article here.